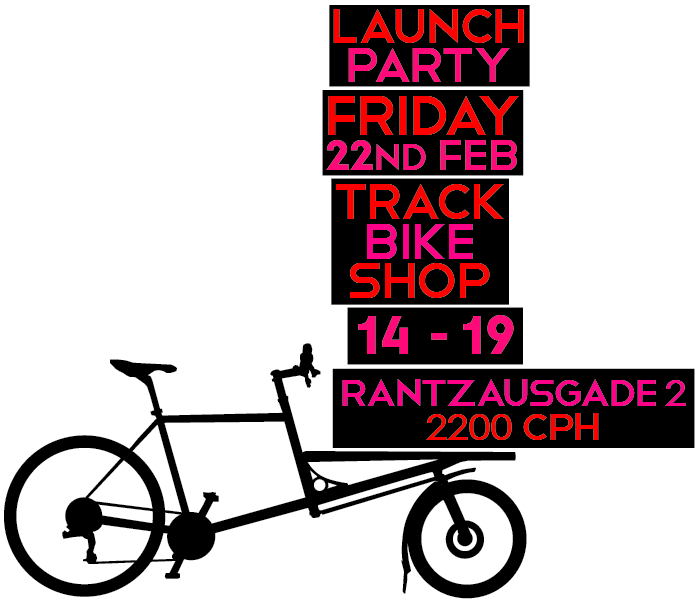 Launch Party – All Welcome! We would like to announce the official launch of our first model, the Omnium Cargo. Please join us for the celebrations at our showroom and feel free to take a test ride. Next post: Take a Test Ride – It’s Free!